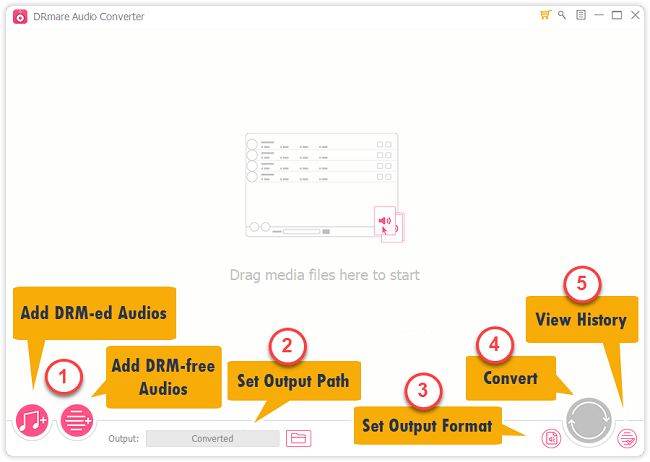 DRmare Audio Converter for Windows è un programma per la rimozione del DRM. 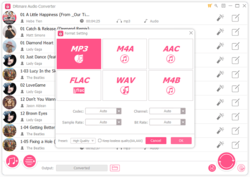 DRmare Audio Converter 2.0 for Windows era disponibile come app gratuita il 20 gennaio 2019! DRmare Audio Converter for Windows è un programma per la rimozione del DRM da Apple Music, canzoni MP4 di iTunes, audiolibri Audible AA, AAX protetti da DRM mentre concrete gli audio protetti in MP3, FLAC, M4A, AAC, WAV, M4B, ecc per qualsiasi dispositivo. 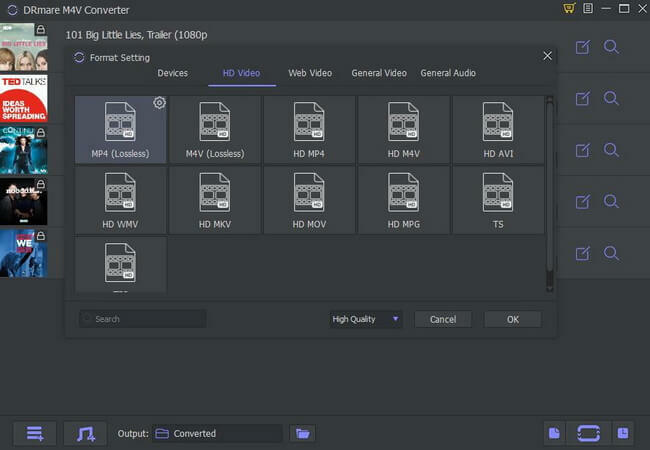 È il convertitore video più avanzato per file M4V di iTunes. Se hai acquistato film/spettacoli TV dall'iTunes store, saprai che tutti i video iTunes sono protetti dal DRM, possono essere riprodotti solo su dispositivi Apple. 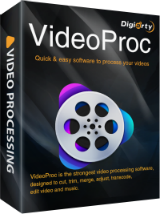 Adesso, questo tool è in grado di aiutarti a rimuovere la protezione del DRM e convertire i file M4V in MP4, MPG, MOV, FLV, AVI, MP3, M4V, ecc con tutte le tracce audio, sottotitoli con una velocità 30 volte maggiore senza perdita di qualità. 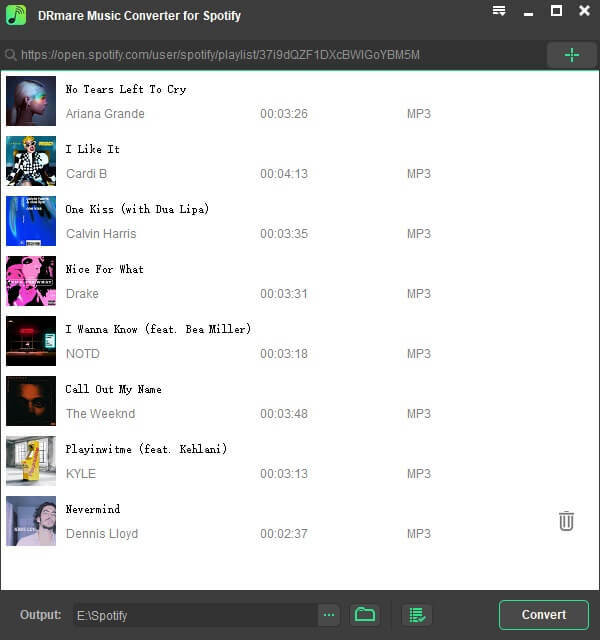 DRmare Spotify Music Converter è un Convertitore facile da utilizzare per la Musica di Spotify. Può aiutarti a rimuovere la protezione del DRM e convertire musica in MP3, AAC, WAV, FLAC, M4A, M4B senza perdite, offrendoti una grande esperienza per goderti la musica di Spotify offline su qualsiasi riproduttore e dispositivo con un account gratuito, senza aggiornare all'account premium. Also, it attempts Internet access EVERY time the program is opened (automatic updates are already disabled by default). GOTD doesn't list "iTunes 12.9 or lower" is *required* for today's giveaway (it's on drmare's webpage AND I saw an error that I didn't have iTunes installed)... Also, it attempts Internet access EVERY time the program is opened (automatic updates are already disabled by default). Trying 2 b Helpful, Thanks for pointing out the requirement for iTunes. Since I have never allowed any Apple software on any of my Windows machines, this saved me the time of downloading, trying to install and then deleting this undoubtedly wonderful software. Read the for cryin' out loud! 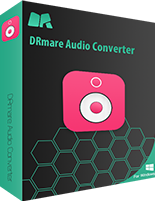 Description: DRmare Audio Converter for Windows 2.0, the 2.0 is the software version not the O/S System Requirements: Windows XP/ Vista/ 7/ 8/ 10 Read the for cryin' out loud! Oh, c'mon, Blackhat! We know it's the software version. We just wanted to have a light-hearted moment on a Sunday morning. Everything doesn't have to be so serious. Anyway, Microsoft went from DOS 6 to Windows 3....no 2.0.....lighten up! Blackhat, Oh, c'mon, Blackhat! We know it's the software version. We just wanted to have a light-hearted moment on a Sunday morning. Everything doesn't have to be so serious. Anyway, Microsoft went from DOS 6 to Windows 3....no 2.0.....lighten up! 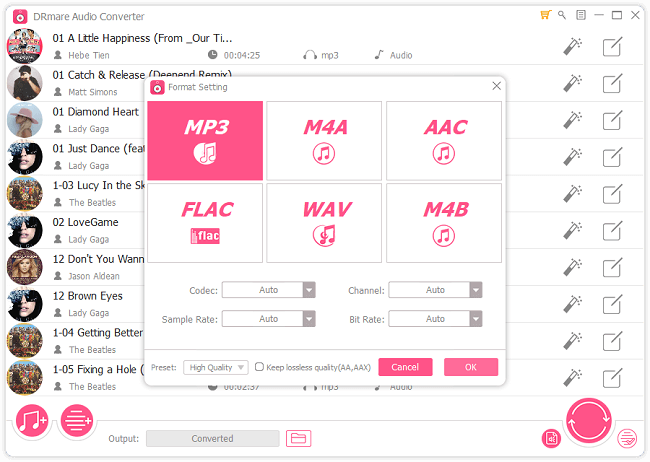 Can you tell me if it will convert .M4A to .MP3? Thanks. RiverboatSam, click on the middle picture above and see the answer to your question. Who still has Windows 2.0?